Each action plan is tailored specifically for you. Since we all our different, I do not use a cookie cutter approach. We will discuss what you are committed to accomplishing through our working together and we will begin to create a plan to achieve your goals. Areas I specialize include; inner peace, time management strategies, relationship, personal growth, career coaching. Periodically, I will give you assignments to help direct your progress. We will work together to acknowledge obstacles, explore alternate perspectives and celebrate successes. With the conclusion of each session, we will revisit your goals and evaluate the next steps that are needed to achieve these results needs, at that time we will do an assessment, to determine the progress of resolving the present issue. 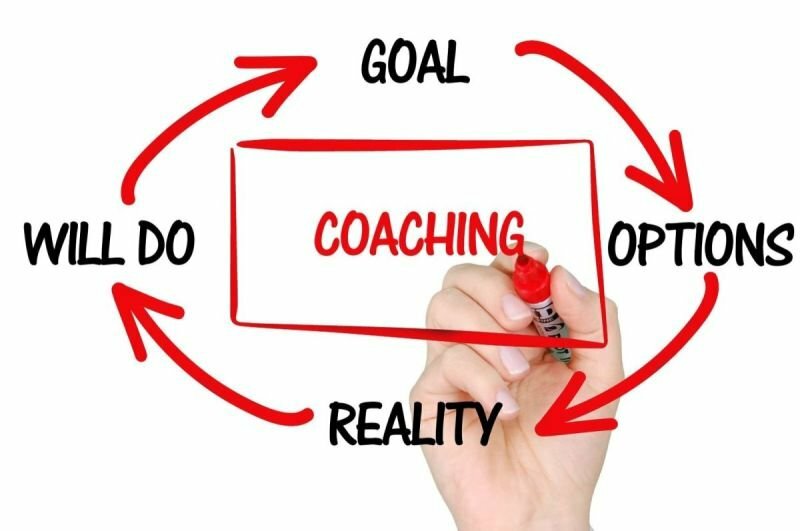 The Personal Strategy session, provides information on how to proceed in helping you to transform areas of your life that you want to improve. Using a caring and non-judgmental environment of support and encouragement, it usually starts with me helping you getting a clear vision about what you really want now. When we get the vision you want to accomplish, we will be able to break stubborn road blocks that have kept you stuck and refocus your way of thinking in ways you may never thought were possible. No Long Term Contracts there are different packages you can chose and those are pre-paid through Paypal. Te first session is free, sessions are approximately 60 minutes, which includes a weekly follow-up call, plus other services listed below. I will partner with you to assist you in discovering what is important to you. Assist you in developing an action plan. I will coach, encourage and mentor you while you are completing your journey. Provide unlimited email support. 24/7. A weekly motivational or inspirational quote in your email, tailored to your specific need. I will also provide proven tools and interactive goal setting strategies to help you stay on track. You have my promise I am here to serve you and help you to complete your goals in your life's journey. Try a free complimentary Personal Strategy session, visit the contact page to set an appointment. The sessions can be at your location or my office, via telephone, Skype, texting or emailing. The sessions are 50- 60 minutes and also included is a weekly follow-up call or contact for 10-15 minutes.